WASHINGTON, DC — Tennessee’s top two youth volunteers of 2017, Mallory Fundora, 17, of Clarksville and Wills McAdams, 14, of Murfreesboro, were honored in the nation’s capital last night for their outstanding volunteer service during the 22nd annual presentation of The Prudential Spirit of Community Awards. 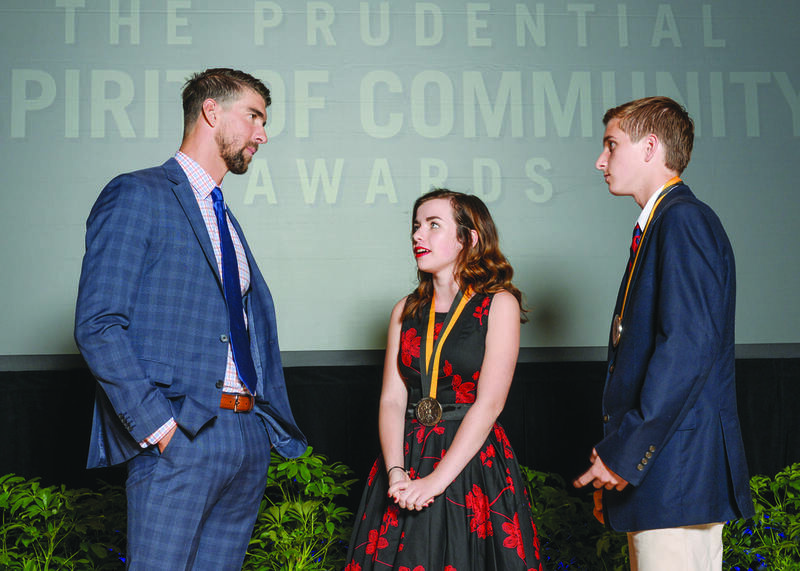 Mallory and Wills – along with 100 other top youth volunteers from across the country – each received $1,000 awards and personal congratulations from Olympic gold medalist Michael Phelps at an award ceremony and gala dinner reception held at the Smithsonian’s National Museum of Natural History. 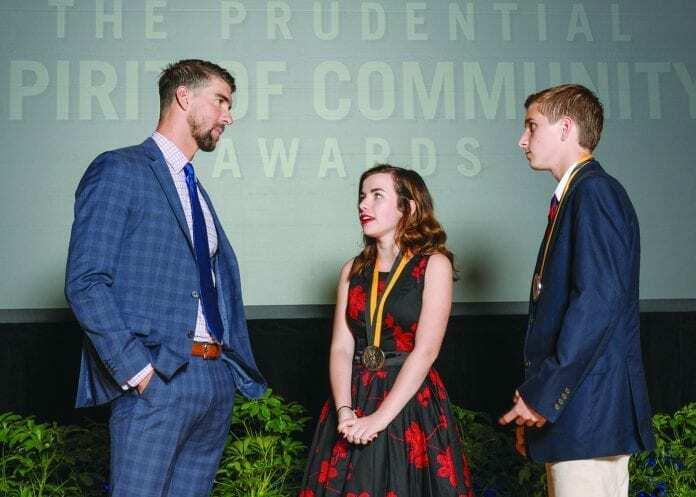 The Prudential Spirit of Community Awards program, sponsored by Prudential Financial in partnership with the National Association of Secondary School Principals (NASSP), named Mallory and Wills Tennessee’s top high school and middle level youth volunteers in February. 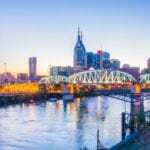 In addition to their cash awards, they each received an engraved silver medallion and an all-expense-paid trip with a parent to Washington, D.C., for four days of recognition events.